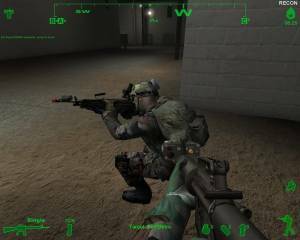 Kuma War 2 (Kuma\War)	Kuma Reality Games (U.S.A.), Kuma Reality Games (U.S.A.), 2006 Download it Now ! 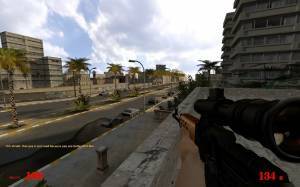 KumaWar is a free tactical first shooter game created by developer Kuma Reality Games. 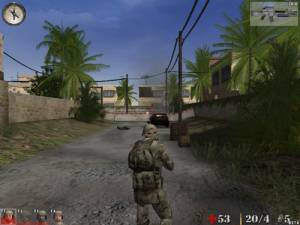 KumaWar is an episodic game that re-creates real-world conflicts in video game format using information culled from news accounts, military experts, Department of Defense records and original research. Episodes consist of a playable mission, extensive background text, and often include interviews with military experts, soldiers and other actual participants in the events described. This title is the direct sequel to the first KumaWar and adds an updated graphic engines to the new missions.